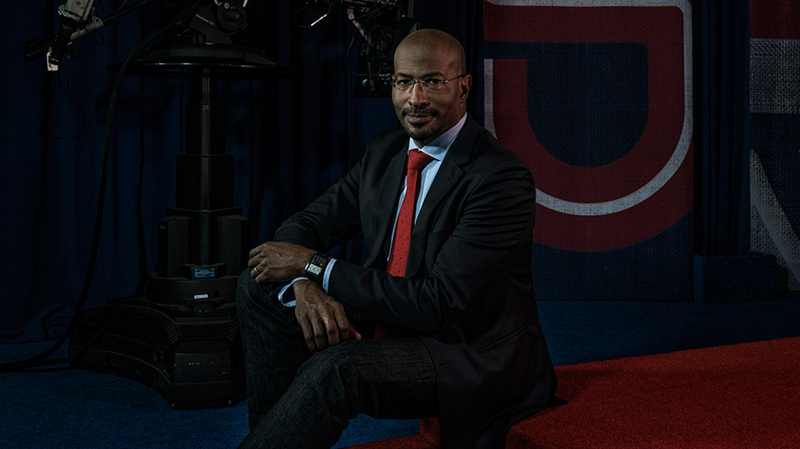 Can CNN’s Van Jones Bridge America’s Rancorous Divide and Spark a Productive Political Conversation? "I’m trying to get to a place where we can have a different kind of conversation where the goal isn’t to just bludgeon the other side." 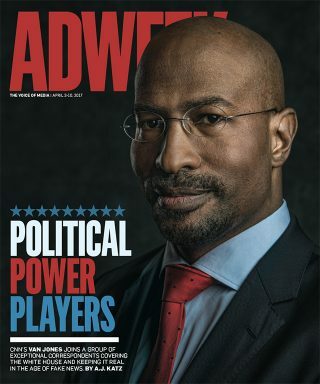 Adweek: What’s your take on the state of political coverage? Van Jones: The press is trying to hold the administration accountable for their actions, and this one has said and done unprecedented and bizarre things. That makes holding them accountable a harder task. It’s interesting, the entire national conversation of the left and the right has now boiled down to a simple statement: “I’m right, you’re wrong.” End quote. Full stop. We’re not talking to each other; we’re talking about each other. And that’s sort of what I’m wrestling with in my role and my show, The Messy Truth. I’m trying to get to a place where we can have a different kind of conversation where the goal isn’t just to bludgeon the other side with your talking points, but it’s really something more basic, which is the quest to understand and to be understood. When I go out to West Virginia or Ohio, Pennsylvania, Arizona to talk to Trump supporters, I’m not trying to catch them in the act of being awful people. I’m not out there trying to do “gotcha” segments. Based on those cross-country Messy Truth specials, what should Madison Avenue know about blue-collar America? They’re proud, and scared. Some of the positive values in great abundance in the heartland are not necessarily celebrated in the culture. Things like neighborliness, work ethic, family first. These people feel a little overlooked and left behind by the latest lingo around immigrant rights or transgender liberation. It’s not their reality. Progressives like myself are shoving a lot of change down the throats of middle-aged, lower middle class white guys. Change is hard. While progressives should not let up, I do think that we should be a little more understanding that some people experience that change as a loss.